HEAVY PARADISE, THE PARADISE OF MELODIC ROCK! 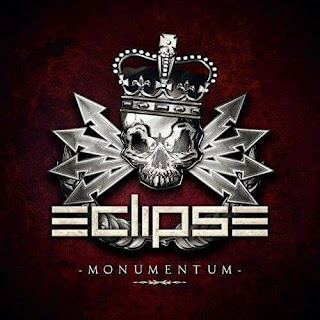 : ECLIPSE (SWEDEN), "Never Look Back" (Official Music Video) taken from the band's forthcoming album 'Monumentum'. ECLIPSE (SWEDEN), "Never Look Back" (Official Music Video) taken from the band's forthcoming album 'Monumentum'. Eclipse did it again!!! This is an ultra catchy, superb and in-your-face tune from the new kings of melodic hard rock/metal!! Awesome! These guys know how to craft catchy melodic hard rock songs!